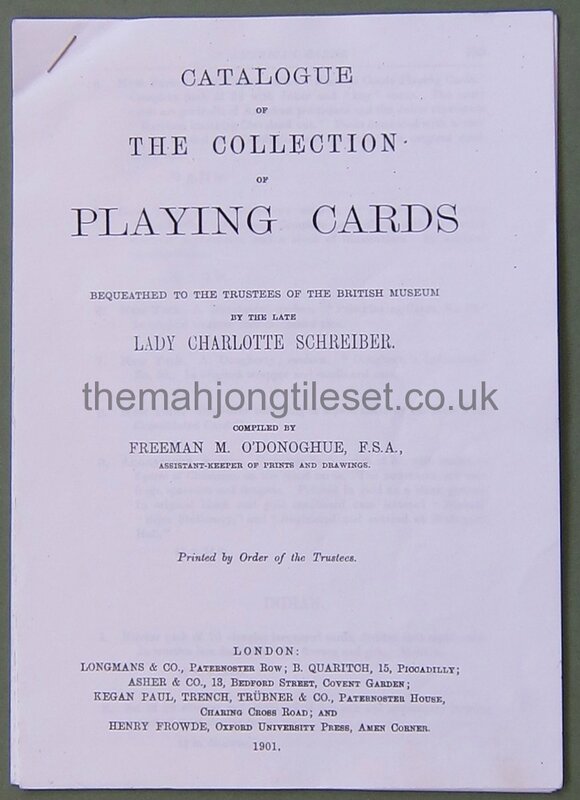 This gallery consists of the primary research literature used by Mahjong scholars and students interested in the historical foundations and development of the tile set. 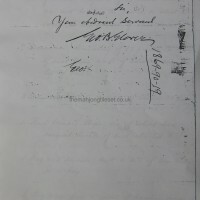 Photocopy of a cover note written by George Glover to accompany his collection that he donated to the American Museum of Natural History in New York. 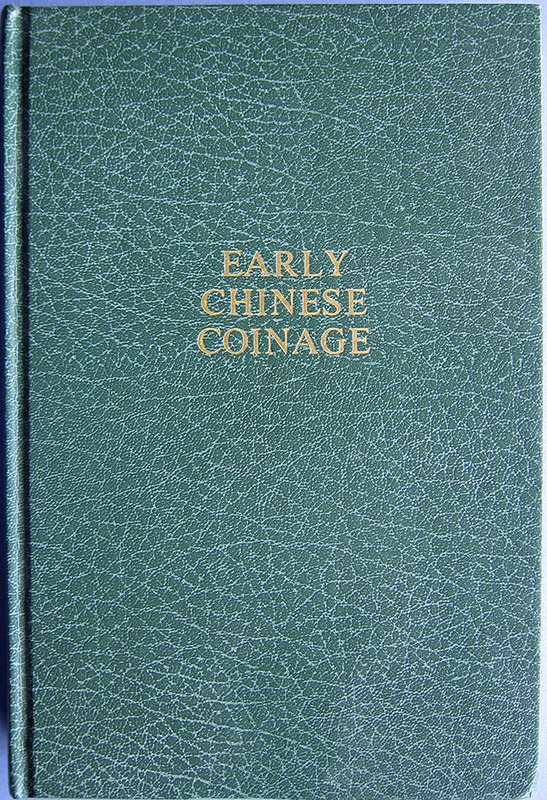 Part of that collection consisted of a tile set, one of the earliest so far documented from the date on this cover note. 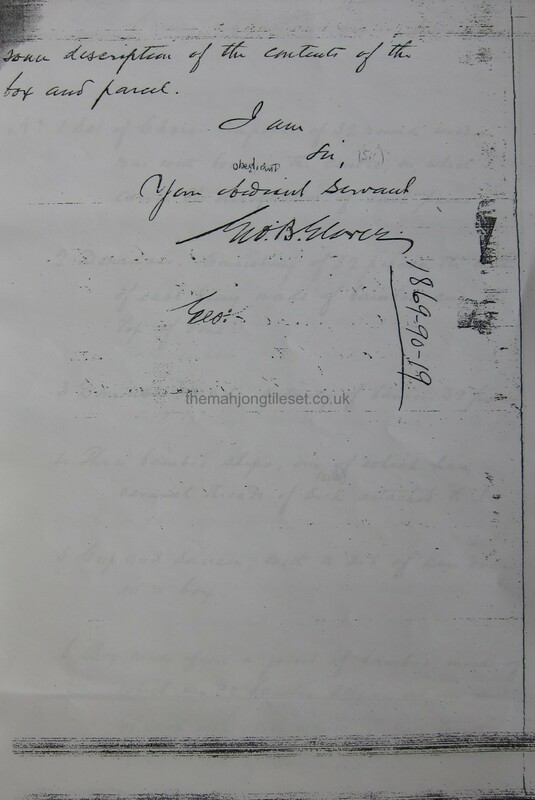 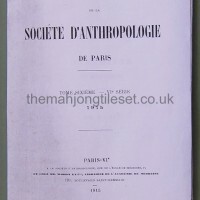 The second page is shown in the following image. 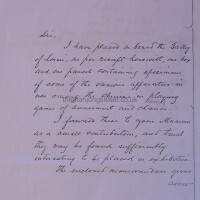 Second page of the Glover note. 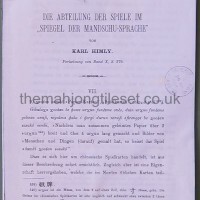 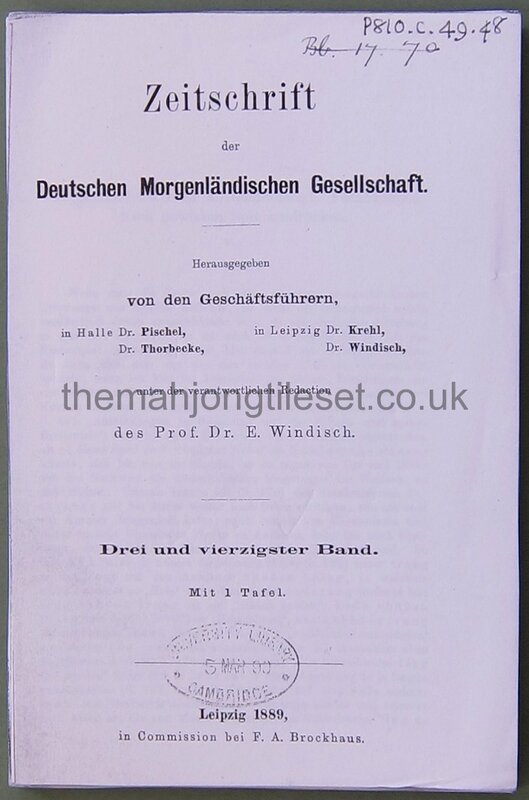 Photocopy of a German publication in which Karl Himly mentions his Chinese card collection of which a bamboo tile set is a part. 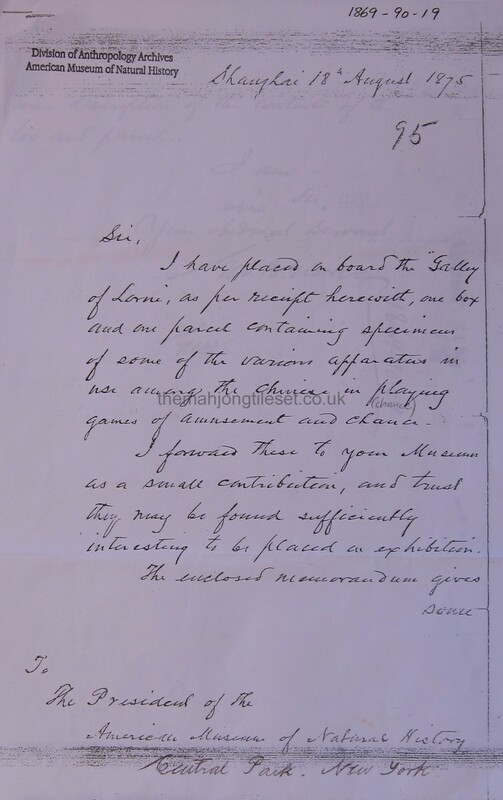 An important document in which George Glover's tile set is described. 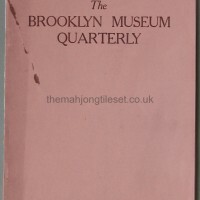 It details the tile set that Glover also donated to the Long Island Historical Society and was later donated to the Brooklyn Museum of Art. 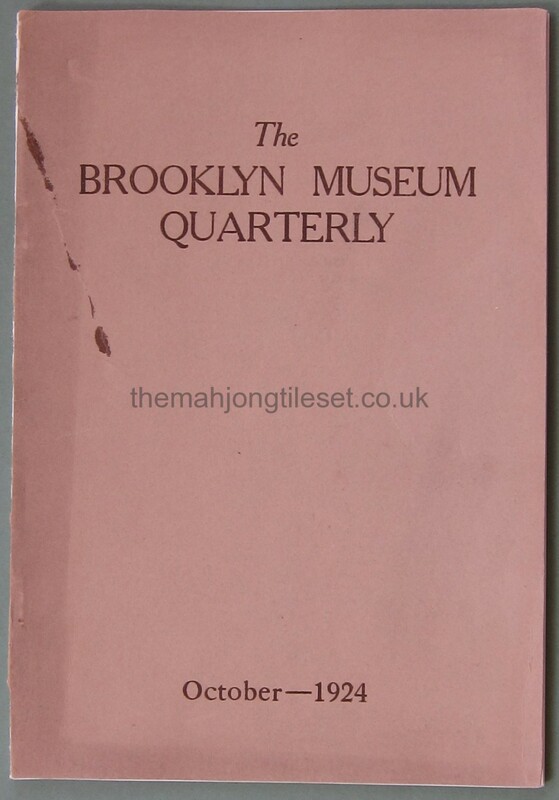 This document also mentions in a footnote the second tile set in the American Museum of Natural History. 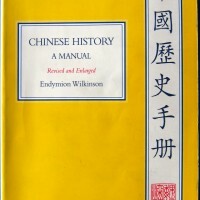 This book contains a description of the collection of W H Wilkinson and exhibited by him at the World's Columbian Exposition in Chicago. 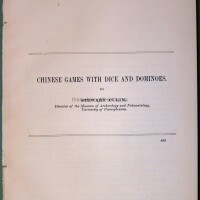 It describes Wilkinson's tile set that was then sent to the Museum of the University of Pennsylvania. 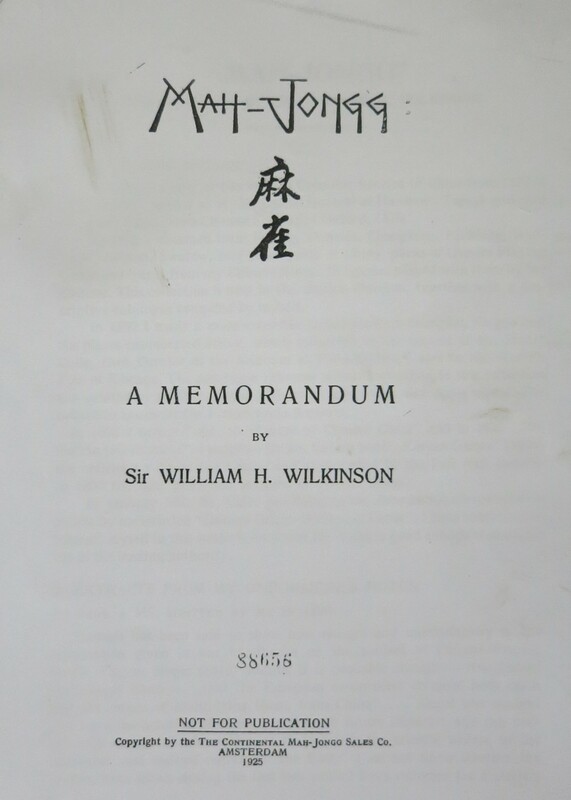 Wilkinson's article in the American Anthropologist, describing Chinese playing cards. 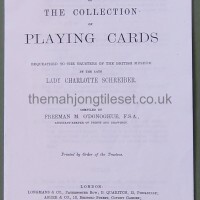 Catalogue of playing cards of the Schreiber collection in the British Museum, London, in which Wilkinson's tile set is described. 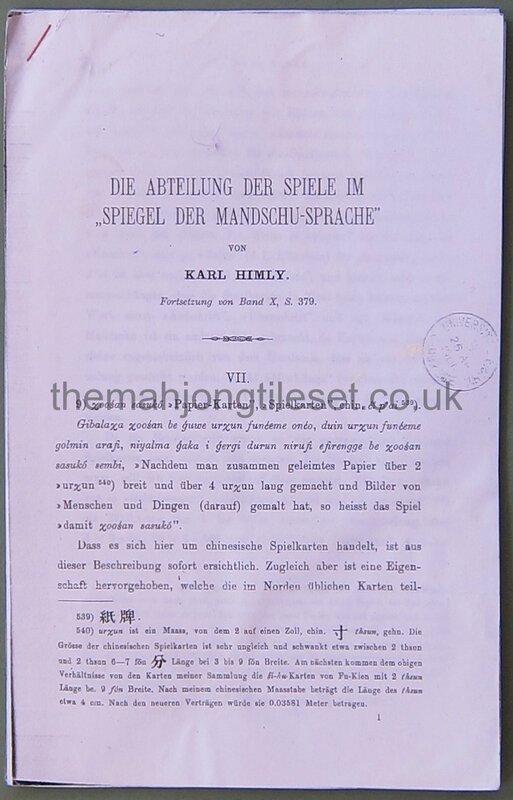 Karl Himly's more extensive description of his tiles set. 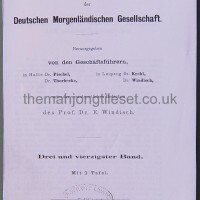 Document in which a description by Mauger of a tile set. 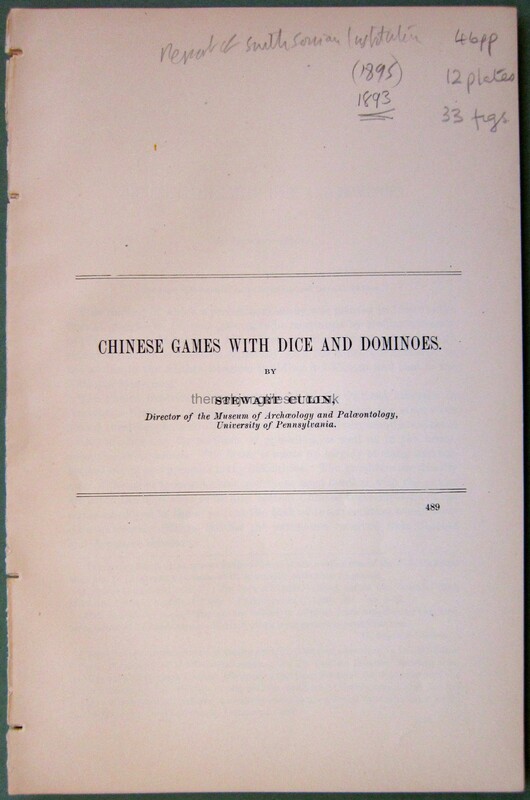 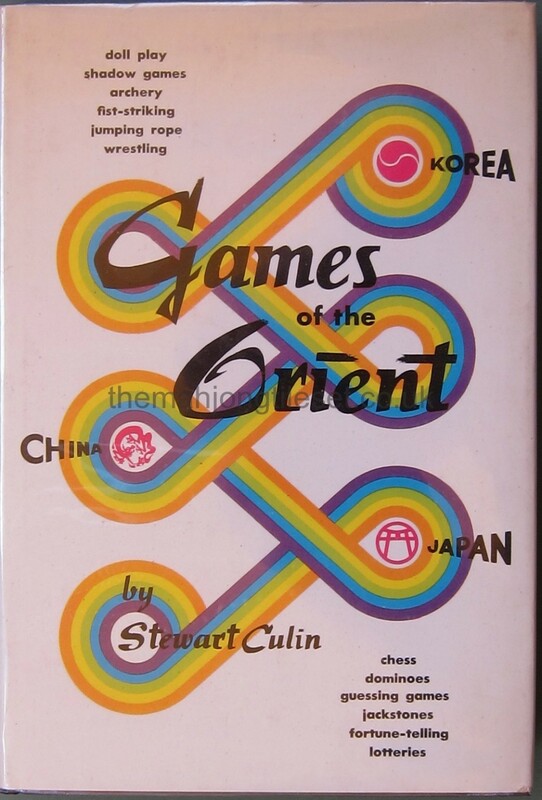 An important document containing Culin's discussion on Mah Jong. 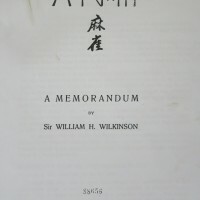 This is the cover page of W. H. Wilkinson's Memorandum. 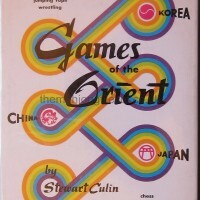 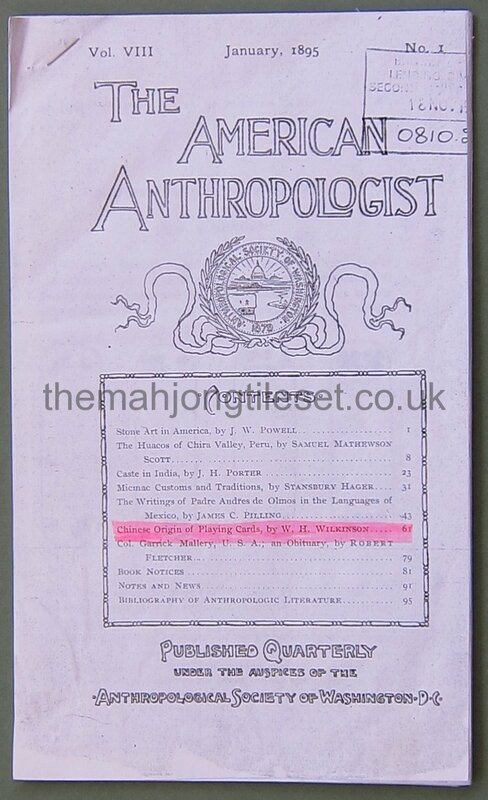 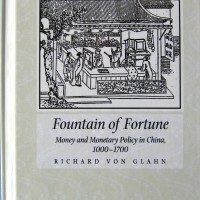 It contains his 1889 unpublished notes on Chinese playing cards while he was in China. 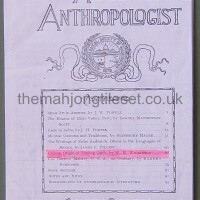 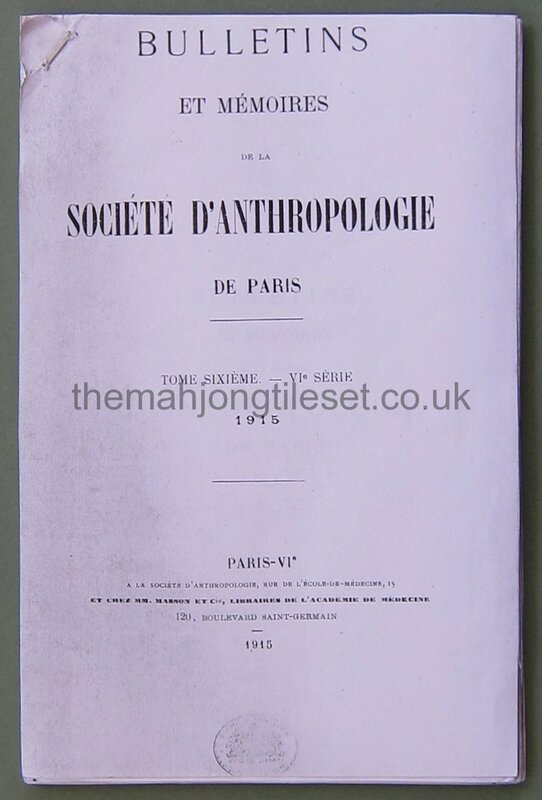 Since this cannot be published, only the front cover is shown. 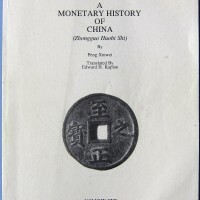 Detailed account of coin and paper money usage. 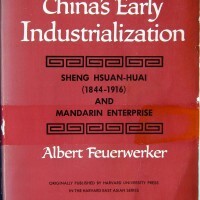 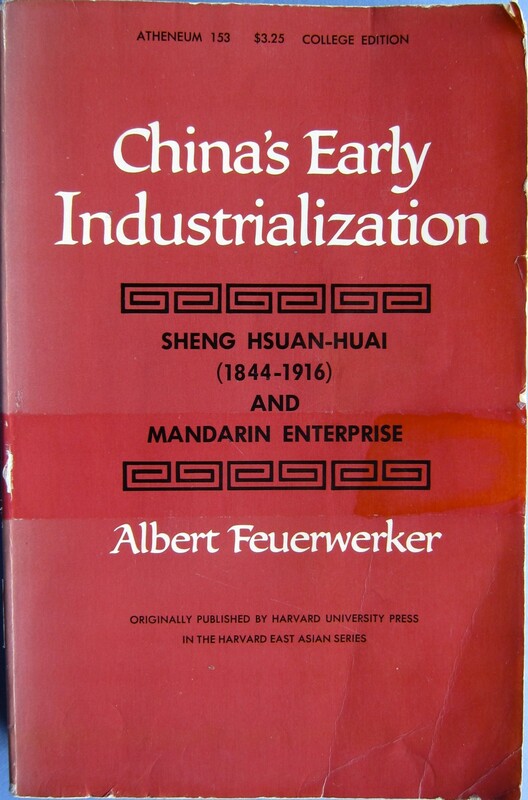 Contains a good discussion of Sheng Xuanhuai and his role in early Chinese industrialisation. 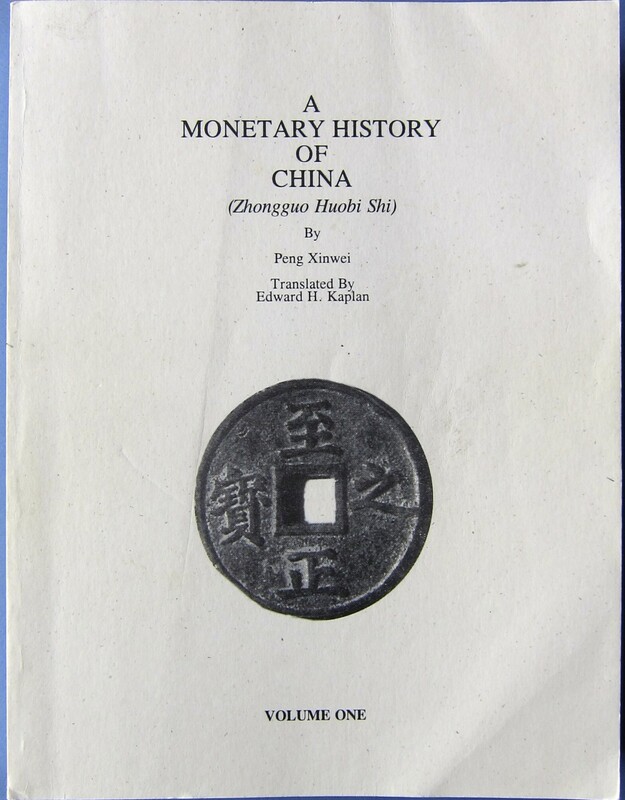 Further reading on early Chinese money. 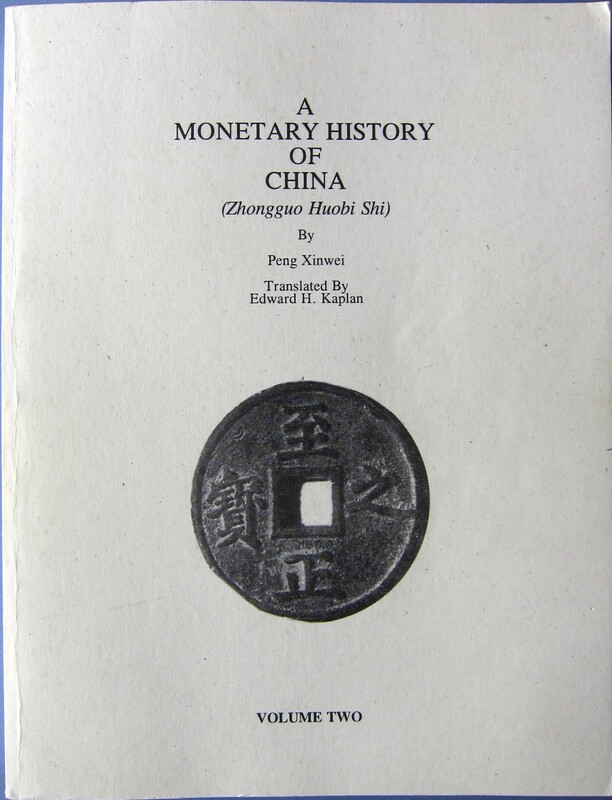 Magnum opus of the history of Chinese money. 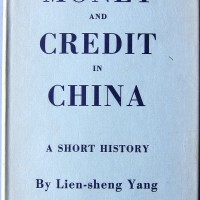 Second volume of this important work. 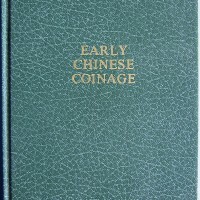 Provides a detailed account of silver usage as a currency in key periods preceding the earliest appearance of ma qiao. 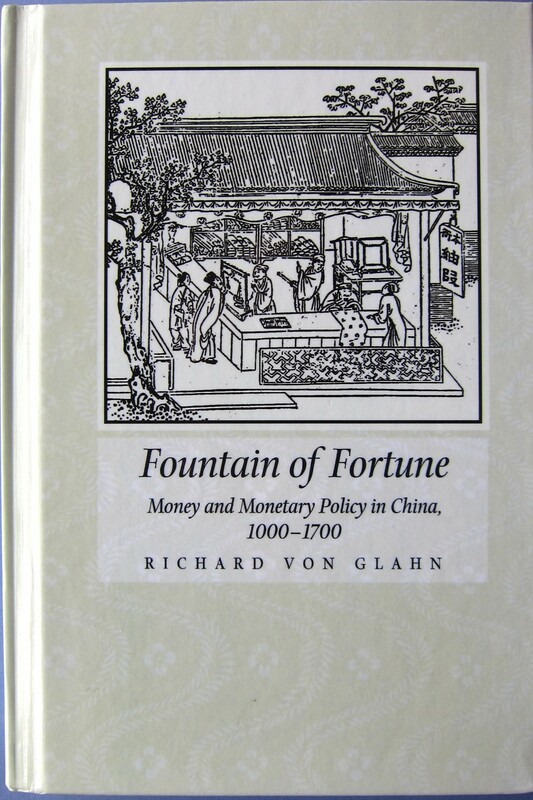 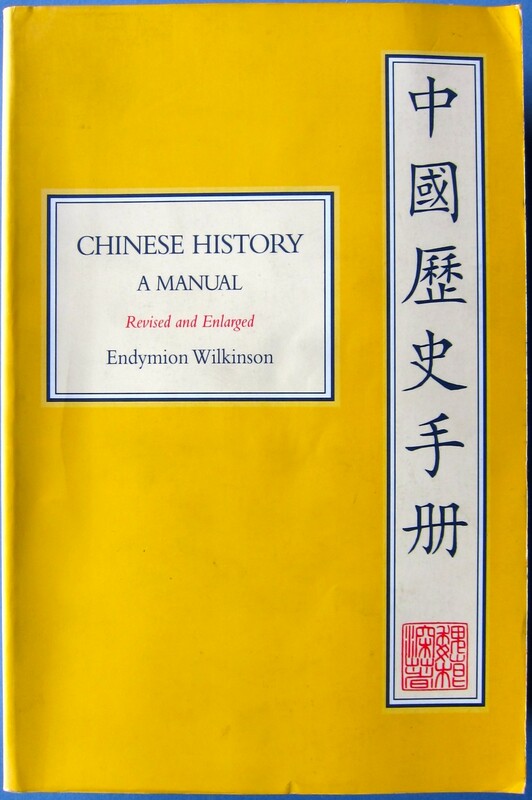 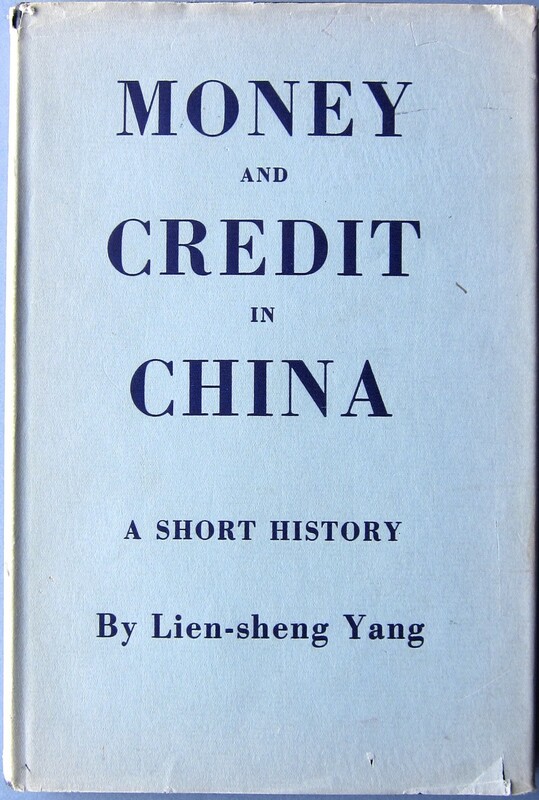 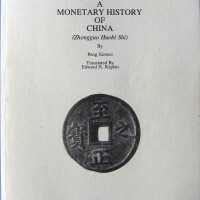 Contains a good description of monetary terms used in various periods of Chinese history.